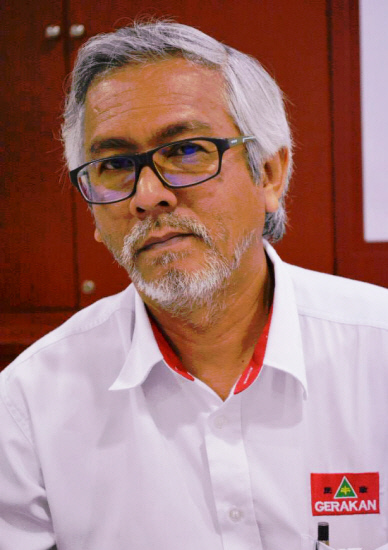 BUKIT LANJAN: Will autonomous trucks, trains and buses reduce accidents on highways? 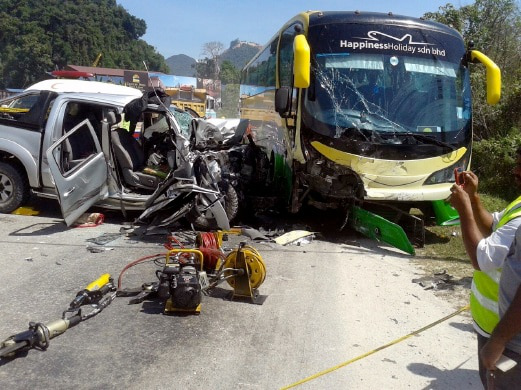 Every year, more than 5,000 people are killed in vehicle crashes on Malaysian roads and highways. And the bulk of the fatal accidents involved public transport and heavy vehicles with drivers falling asleep in long journeys along expressways at night, carelessness and recklessness. “The Star Online news report titled ‘US regulators eye new policy for autonomous trucks, trains’ is therefore interesting and of utmost human interest,” Gerakan Deputy Speaker Syed Abdul Razak Alsagoff said. He said drivers may lose their jobs due to autonomous vehicles but eliminating “human error and carelessness” would likely help reduce road crashes. “Whether you like it or not, autonomous transportation is the future technology. The globally evolving technologies cannot be stopped,” he added. 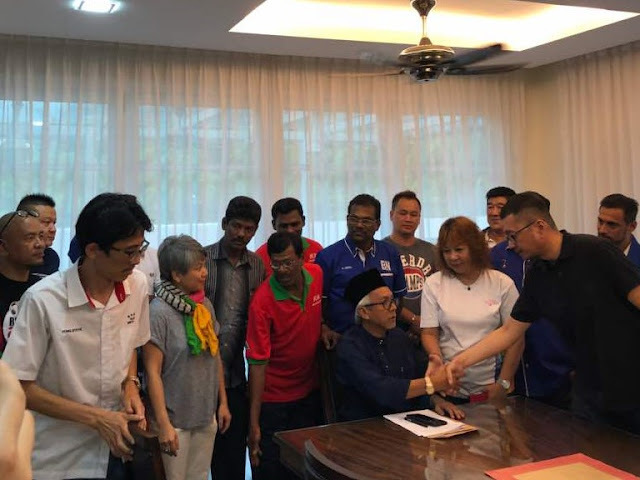 Syed Razak, who is Gerakan’s nominee to contest N.37 Bukit Lanjan in the coming 14th General Election (GE14), urged the federal government, particularly the Transport Ministry, to seriously come up with policies governing the use of autonomous electric vehicles (EVs). “The US has started, the EVs are flooding the roads in China … what are we waiting for,” he asked. 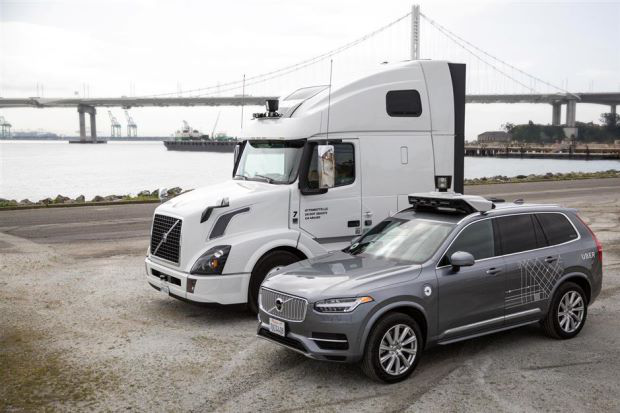 Federal regulators are taking the first step toward creating a policy guiding the development of autonomous transportation beyond self-driving cars to include trucks, busses and other ground-based modes. The US Transportation Department will soon publish four requests for public comment on how to cast aside roadblocks for transportation advancements in vehicles, trains, buses, commercial trucking and transit systems, Transportation Secretary Elaine Chao said Wednesday. The National Highway Traffic Safety Administration has asked for comment on “unnecessary regulatory barriers” for self-driving vehicles and how their safety should be tested and certified. The Federal Transit Administration is looking for feedback on two fronts related to automated buses and the Federal Highway Administration will seek public input on how driverless transportation modes should be accommodated on US highways. Chao discussed the initiatives Wednesday during separate public remarks at CES. Giving the public and industry a chance to make suggestions is part of an effort to prevent government from hampering innovation, she said. “We want to reduce the hurdles, the barriers,” she said. — Bloomberg"